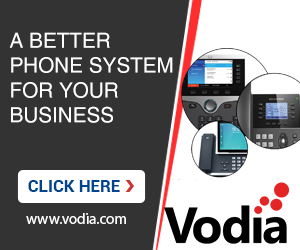 We, here at Vodia Networks, manufacture and support IP-PBX and phone models attached with it. If you are a PBX customer and are looking for troubleshooting Astra phone with it, please let us know your license key and email ID via private message and we can take a look at it. Hi, sorry but I consider it too risky to send you what you request. I believe support tried to ask you to send the key in a private message. Anyway, we have redesigned the Aastra provisioning from the ground up, you should try version 57.2. Find that if I install any firmware version 3 my phone changes the MAC Address in the settings of the phone. Version 2.6.0.2019 works fine.